1. Adam Lambert and Queen’s Live Performance Opened the Show. Adam Lambert, the American singer, songwriter and actor, has been touring with Queen since 2011. 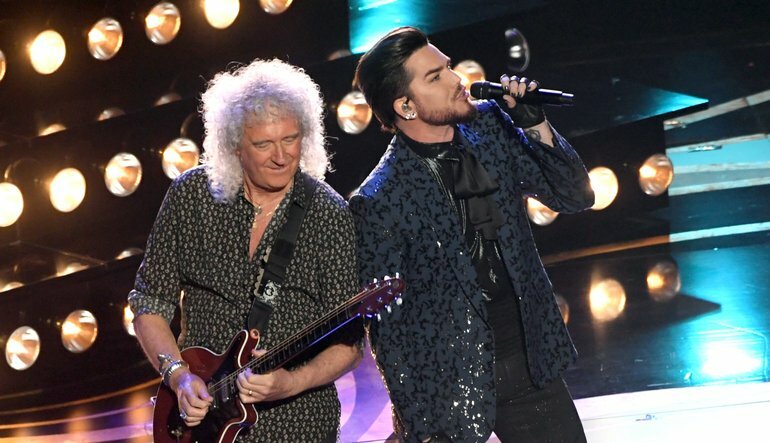 However tonight, he went on a show-stopping live performance with Queen through a medley of their hit songs, “We Will Rock You” and “We Are the Champions”, as he was channelling Freddy Mercury to rock the Dolby Theatre. The “Bohemian Rhapsody” movie which is starring Rami Malek as Freddie Mercury, received great love and more support for the legendary band, Queen. At the end of the performance, a video of Freddie Mercury appeared on the big screen leading the audience to pay their tribute. Hollywood stars such as Lady Gaga and Mike Myres were dancing to the performance as well. 2. The Long Awaited Bradley Cooper and Lady Gaga’s “Shallow” Duet. The long-awaited live performance of Lady Gaga and Bradley Cooper finally happened at the Oscars 2019, as they sang the “Shallow”. Scenes of their romantic duet from the movie came to life tonight. Their chemistry was so intense; it instantly triggers their fans to hope that there might be a real spark between them. Lady Gaga also won an Oscar for the Best Original Song as she thanked Cooper during her acceptance speech. “There’s not a single person on the planet that could have sung this song with me but you,” she added in happy tears. 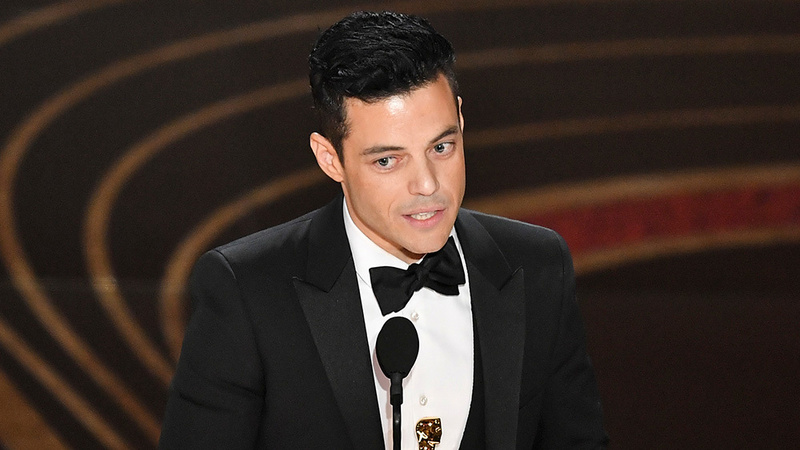 Rami Malek who plays Freddie Mercury of Queen in the Bohemian Rhapsody received his title of The Best Lead Actor at the 91st Oscars as expected. The box office film had to undergo difficult production process as Sara Baron Cohen is the one supposed to play Freddie Mercury yet letting go of the position due to the disagreement of the remaining Queen members. Malek thanked his parents and mentioned Lucy Boyton, his co-star whom he was in a relationship with at the moment, as well as the Queen members. “Thank you for allowing me to be the tiniest part of your phenomenal, extraordinary legacy,” Malek added. 4. 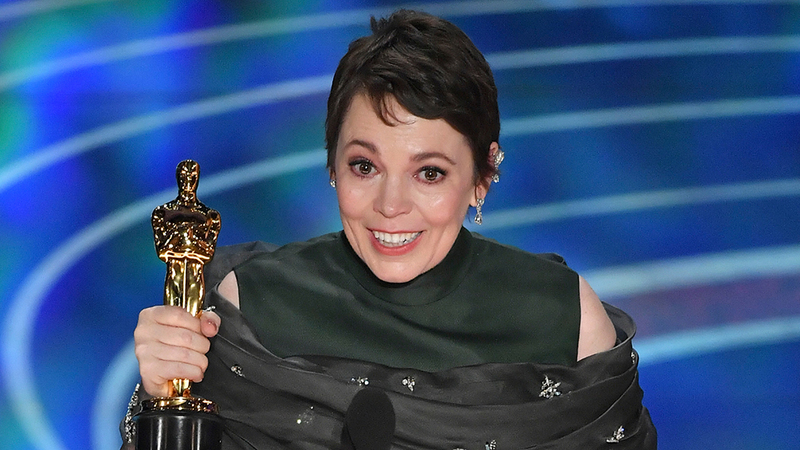 Actress in a Leading Role Winner, Olivia Colman Was Hoping Glenn Close to Win. 5. Black Panther’s Win Was Breaking Barriers. Black Panther took home three awards in total from being included in seven nominations in this year’s Oscars. 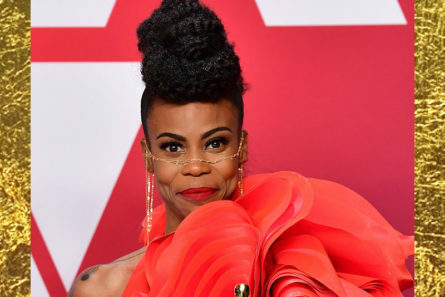 Hannah Bleacher was the first African American to win an Oscar for the Best Production Design of the most recognisable movie to be dominated by women and men of colour film crews, actors and actresses. “I give this strength to all of those who come next to keep going and to never give up and when you think it’s impossible just remember this piece of advice I got from a very wise woman: I did my best, and my best was good enough,” says Bleacher. Followed by Ruth Carter to also be the first woman of colour to win for Best Costume Design in her responsibilities of all the looks in the movie Black Panther. The honour of Best Original Music Score was also taken by Black Panther this year.